Are you locked into an expensive long-term contract with an international shredding vendor who provides poor service? You deserve better. 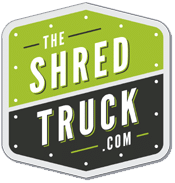 Switch to The Shred Truck and receive 3 months of free shredding*. We are St. Louis' locally-owned shredding provider. No contracts. No hidden fees. Just dependable, secure, friendly shredding at a price you can afford. To switch from your international shredding vendor to a trusted, locally-owned document destruction provider, please contact us by phone at 314-729-9200 or complete the form on this page. 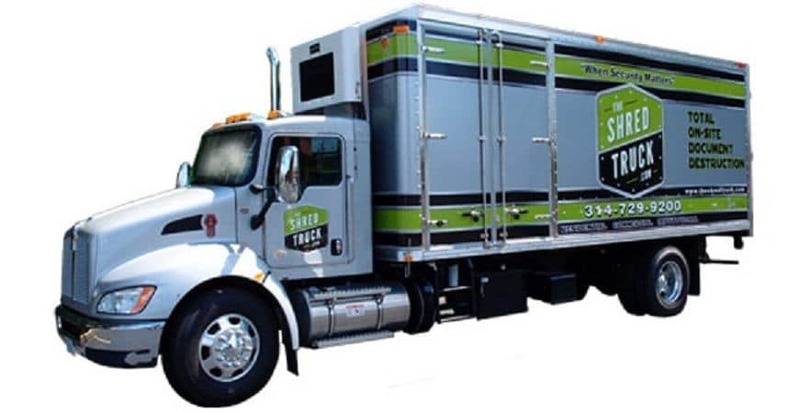 If you're being taken to the cleaners by an international shredding company, The Shred Truck can help. Our paper shredding prices are affordably priced and customized to your document destruction requirements. As a NAID AAA Certified shredding company and a proud member of the Mobile Shredding Association, we take your privacy seriously. For a more affordable, reliable, and secure document destruction solution, please call us at 314-729-9200 or complete the form on this page. Are you tired of waiting to get a quote from your international paper shredding provider or wondering when or if they're ever going to empty your shredding container? The Shred Truck values your time. Whether you have a one-time purge project or need recurring scheduled shredding, we show up when we say we will and get the job done quick. After switching to us, our customers experience a 100% improvement in on-time service calls. International shredding companies use a one-size-fits-all approach to sign on as many customers as possible in the least amount of time. With them, you're just a number. And who knows where your documents really end up? The Shred Truck does things differently. We take time to understand your shredding requirements, so we can offer you a customized document destruction solution that fits your business. Your documents are shredded locally, here in St. Louis, in one of our mobile shredding trucks while you watch. You have a locally-based, single point of contact for your shredding needs and you’ll get know our friendly, courteous drivers on a first-name basis. Call us today at 314-729-9200 or complete the form on this page for a shredding solution tailored to your exact needs. You shouldn't pay for poor service or extra add-ons that don't add value to your privacy protection strategy. Unlike international shredding providers, we only charge for shredding service we provide. There is NEVER a charge to start shredding or to rent our containers. You pay by the month and can cancel any time, so you're not held hostage by a long-term contract. To save an average of 33% of your current shredding provider, call us at 314-729-9200 or complete the form on this page.